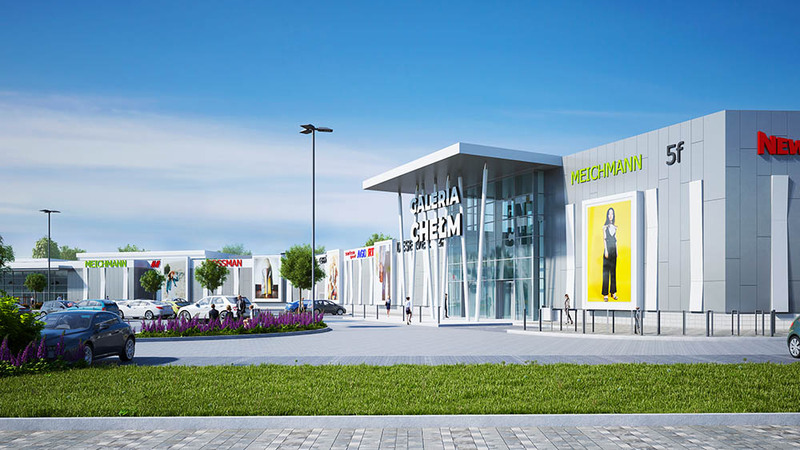 Galeria Chełm shopping center will be the first investment in Poland developed jointly by Acteeum and Equilis. The second phase of the Galeria Wołomin scheme has opened! ACTEEUM Central Europe Sp. z o.o.